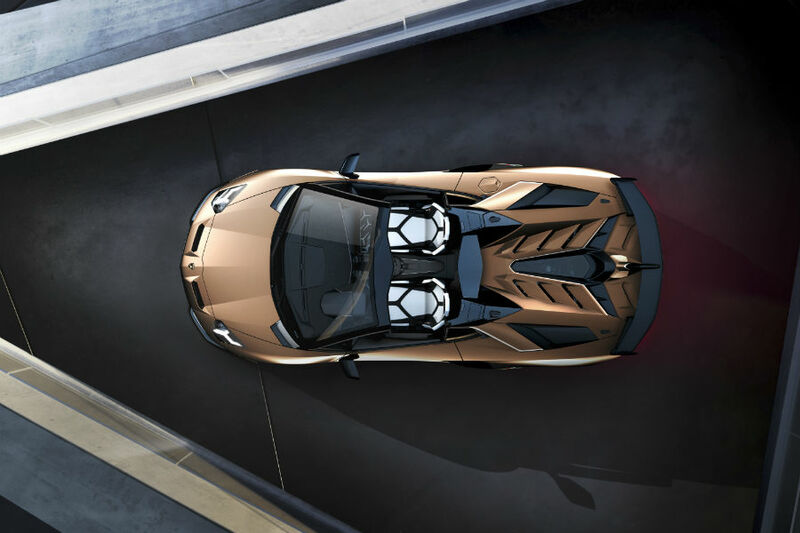 Last week we gave you your first glimpse at the brand-new convertible version of the fastest road car Lamborghini has ever built, the 2020 Lamborghini Aventador SVJ Roadster. 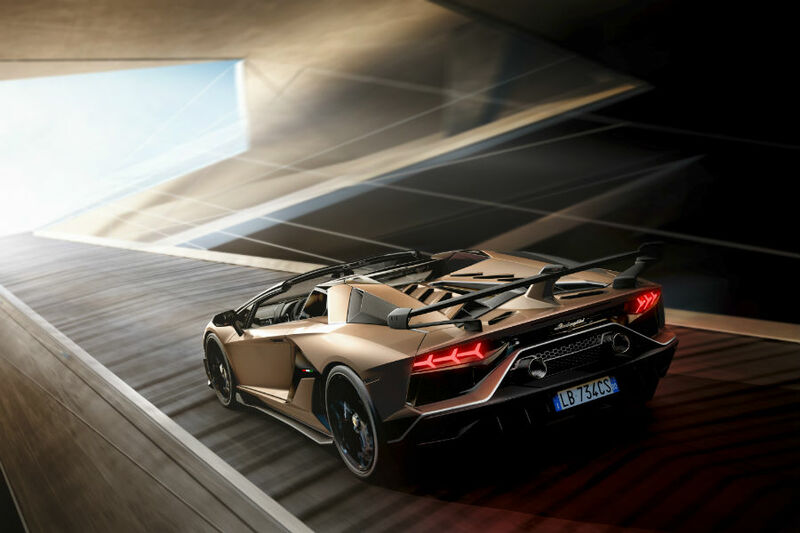 We cannot wait for its release and arrival here at Prestige Imports, and we know you’re just as excited as us. So, we thought we’d give you another glimpse, this one a little more visual than the last, by putting together the photo gallery below. Check out all the great images and stay glued to our blog for more information as it becomes available! 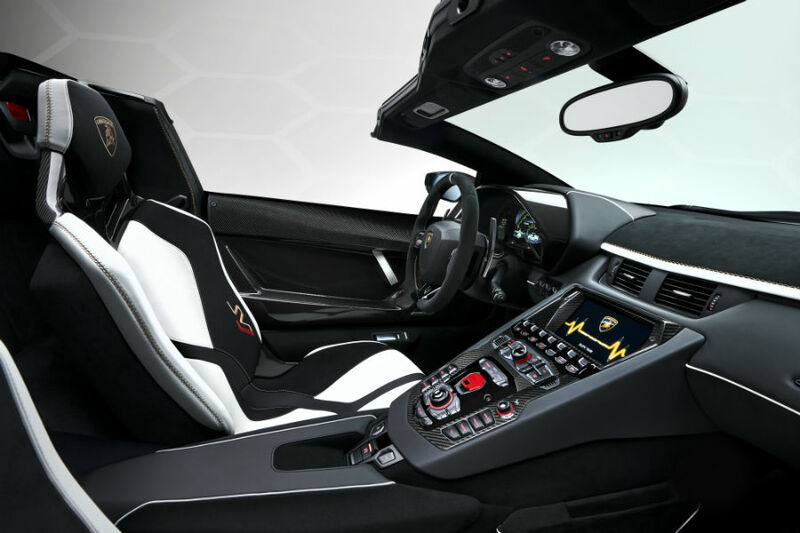 This entry was posted on Wednesday, March 20th, 2019 at 9:30 pm	and is filed under Lamborghini. You can follow any responses to this entry through the RSS 2.0 feed. You can skip to the end and leave a response. Pinging is currently not allowed.